We're passionate about helping others, and would love to hear from you if you want to be part of the team..
To really get the feel for life at Acorn Village, we recommend you come and enjoy a drink in the Coffee Shop to soak up the atmosphere. Contact Acorn Village with your details to arrange an appointment, then you will..
People first, disability second is at the heart of all we do. Alongside our wonderful volunteers, we have a large number of staff working both at Acorn Village and also supporting in the community on our behalf. All staff working directly with adults with learning disabilities will undertake a DBS check. Below are links to the full details of our current vacancies, and the application information. Please print these out and return to HR, Acorn Village, Clacton Road, Mistley, Essex, CO11 2NJ. Alternatively contact our HR department on recruitment@acornvillages.com for more details. From time to time with have apprentice opportunities arise, from working on Maintenance, Finance or in the Coffee Shop. Please see our vacancies list below for the current availability. We regularly have Duke of Edinburgh students help at our Charity Shop, we also offer work experience opportunities within Care and other areas of the organisation. Please contact us on info@acornvillages.com for more details. Do you possess the following attributes and skills to work in this rewarding environment? To lead by example with proven leadership and team management skills. We can offer a structured induction period with ongoing mentorship and support from the Senior Management Team, a strong training portfolio and fantastic working environment. Position exists within a charitable care home for adults with a learning disability. This house promotes a caring environment for residents who are visually impaired; have moderate learning disabilities and require support with all aspects of daily living. Working on a shift basis assisting with personal, social, emotional needs and maintaining a safe and comfortable environment. Duties will include a variety of domestic duties (i.e cleaning, laundry). Experience not essential as full training/induction period will be provided. 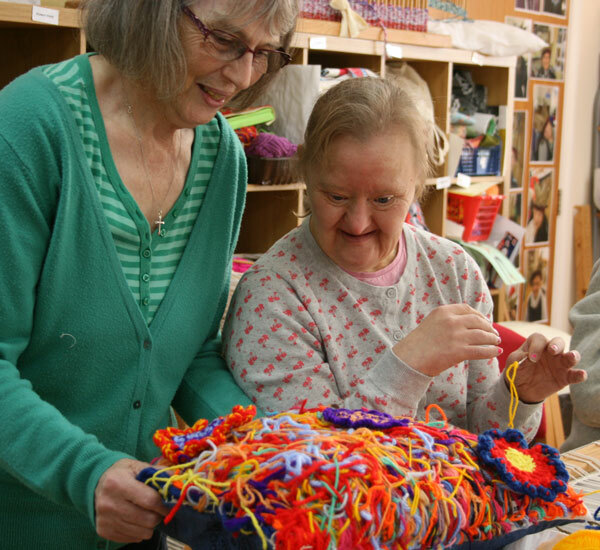 Vacancies exist to support services users with a learning disability living within a unique village community that provides a therapeutic setting for Support Living and Residential Care Homes. Employment will be subject to satisfactory references, health declaration and DBS Check. To apply for a vacancy listed here, please complete the application form and email recruitment@acornvillages.com alternatively call 01206 394124 to request an application pack. There are always volunteer opportunities at Acorn Village. From working onsite to working in the charity shop, there’s a wide variety to suit all. Whilst each house within the Supported Living Service of Acorn Village has its own unique atmosphere and daily routine, they share the same values and aims. 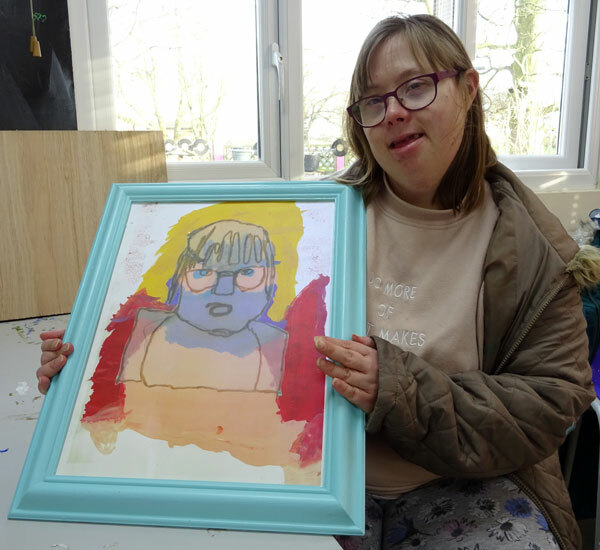 Acorn Supported Living Services provide support to enable each individual to develop his or her own desired level of competence in a full range of independent living skills at a pace determined by the individual. To encourage autonomy, self-determination and self-confidence respecting each tenant as a unique individual with his or her own values, needs, opinions and desires. We value a service, in which individuals’ independence, privacy, dignity, choice and self direction are paramount. The service strives towards responsiveness to both the individual and collective needs of tenants, empowering and supporting them, to realise their full potential in creating a lifestyle for themselves, which is fulfilling, satisfying and unique to their needs. Within each house we have various staffing levels/roles and you will be supported to have every opportunity to progress further within your role through gaining vocational experience and by taking on training specific to your role. Acorn Village is registered for 38 adults who have a learning disability and physical disability. We have various residential homes on-site at Acorn and one that is based in the Community. All our houses have their individual staff team and are run to cater for the unique individual needs of the service users. The role you will undertake will be to actively support and promote the provision of a non-intrusive caring service to all individuals, in accordance with Acorn Village Policy. To observe and implement both the Health and Safety at Work Act and the Care Standards Act. Having completed your Induction you will coordinate all aspects of the day to day running of the home, including budgeting, shopping, cooking, cleaning etc. and any other such duties as may be required. At all times following an enabling policy, which effectively means being able to teach and encourage, knowing when to stand back to allow the individual to use his/her own initiative. To enable each individual to develop his or her own desired level of competence in a full range of independent living skills, at a pace determined by the individual. To encourage autonomy, self-determination and self-confidence, respecting each service user as a unique individual with his or her own values, needs, opinions and desires.